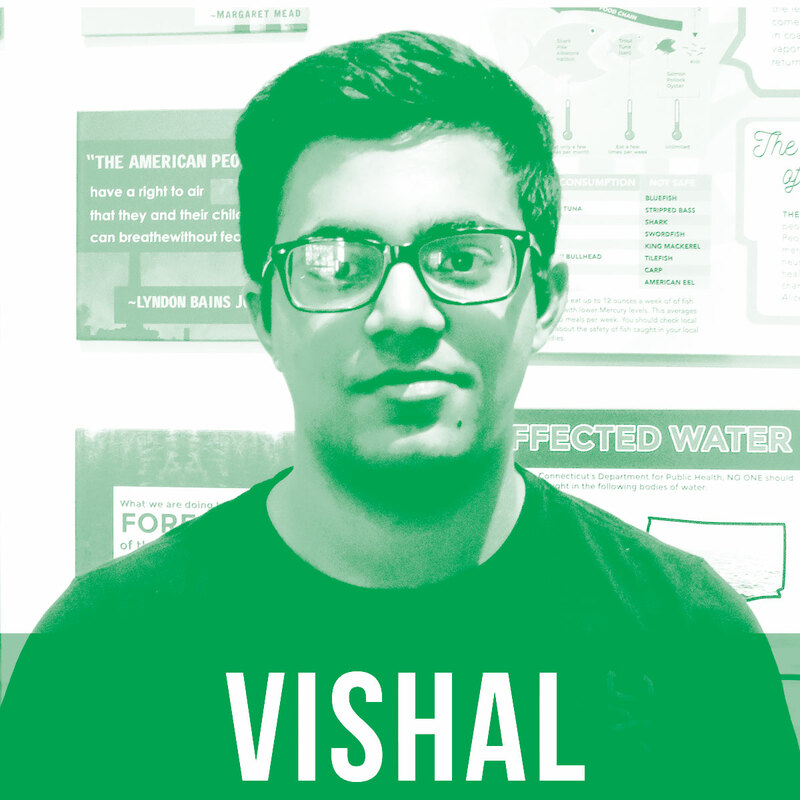 My name is Vishal Patel and I am currently a senior at Career High School. I come from a very diverse family that is ethically from Gujarat, India, though I was born in Nairobi, Kenya. I moved to the United States, when I was two years old, moving from New York to Florida, before settling in East Haven, CT. Deciding to go to an urban school was a tough decision for me, but I am very glad that I did. It has provided me with the opportunity to take part in both Evolutions and Sci.Corps. I have enjoyed growing through Evolutions, initially by making exhibits for the museum, now as a teacher’s assistant. Similarly, I have loved taking part in Sci.Corps, both as an interpreter and a fellow-in-training. My favorite experience with Evolutions was getting the opportunity to travel to Washington D.C. and advocate for after school programs and the crucial role they play in education. At my school, I stay involved as a member of our debate team, robotics team, and as school president. In my free time, I love watching football and am obsessed with the New England Patriots. I hope to pursue an engineering major in college. Hi! My name is Jordyn and I am a senior at New Haven Academy. I've been in EVO since freshman year, and have worked as an Interpreter for 2 years in the Sci.CORPS program. I am also involved in the internship opportunities that EVO provides. 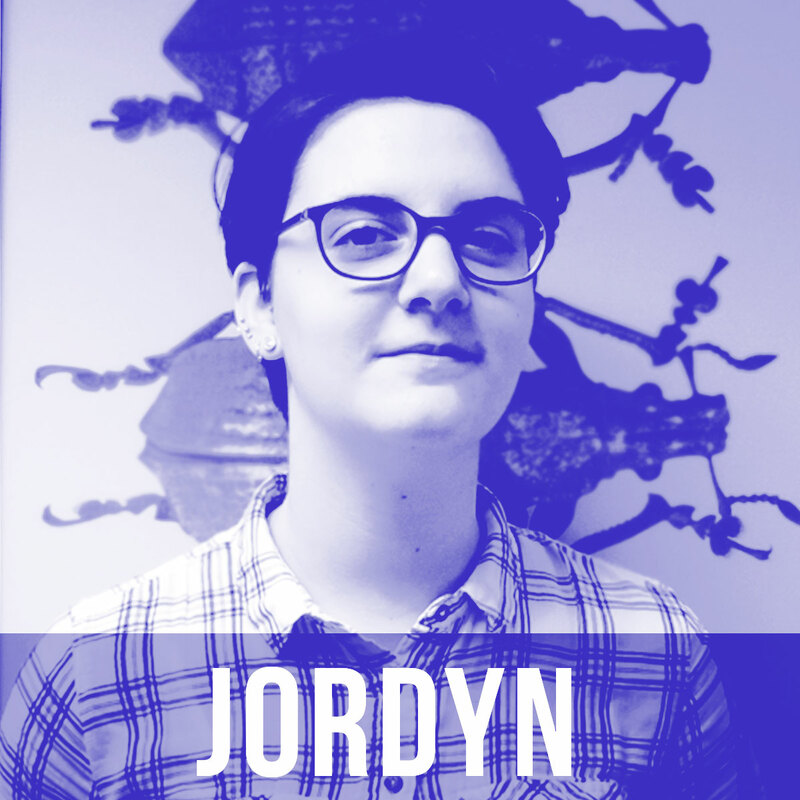 I am a member of the Environmental Leadership program, and I have interned for 2 years in the Vertebrate Zoology Lab where I prepared lizards and snakes for research and the museum collections. I want to study biology with a concentration in ecology/environmental science in college and eventually become a high school science teacher. Besides my interest in the sciences, I am interested in studying Women's and Gender Studies as well. My favorite thing about EVO is that I can be who I am and met other people who share the same interests. Furthermore, I am the TA for the Friday class! Hi! 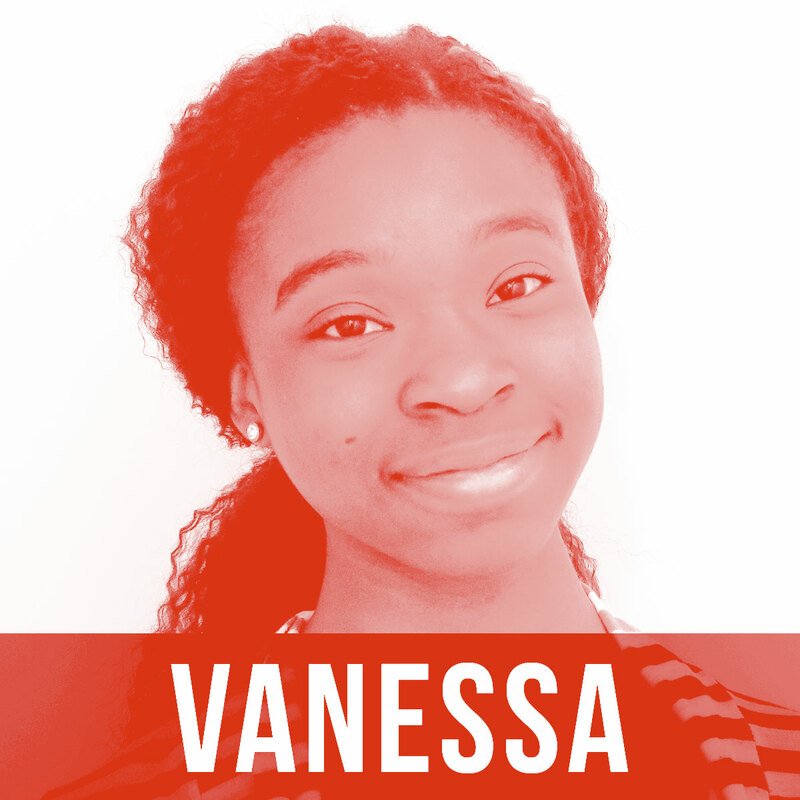 My name is Vanessa and I am a senior at Engineering and Science University Magnet School. I have been in the EVOLUTIONS program since the 10th grade, and I am an MI-1 in Sci. Corps. When not at the Peabody, I like to compete in competitions! I am co-captain of my high school's Science Olympiad Team and Debate Team. My favorite Science Olympiad events are Chem Lab and Air Trajectory, and my favorite style of debate is Parliamentary. I enjoy helping out in my local church, and I do so by singing in the choir and teaching in the children's ministry. I practice my skills from Sci. Corps when working with the 4 - 6 year old kids in my class! I am going to Columbia University next fall, and plan to study Chemical Engineering! See you some time at the Peabody! Hello! 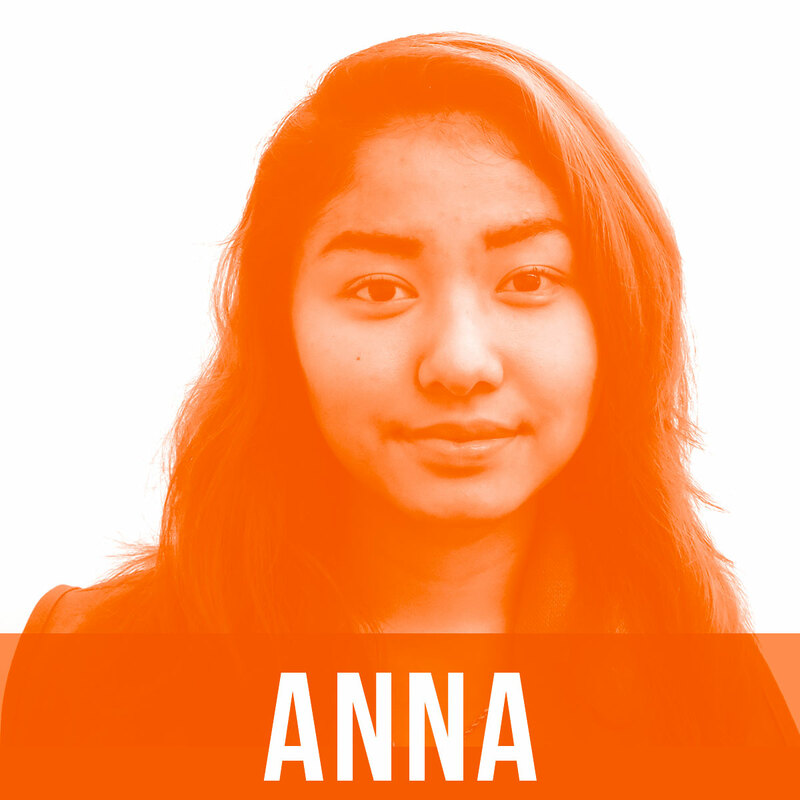 My name is Anna Khari and I am a senior at the Engineering and Science University Magnet School (ESUMS) and part of UNH’s OHSSP. I’ve been part of EVOLUTIONS since 10th grade. I’m an active member of the Bay & Paul Environmental Leadership Program and soon to be a Museum Fellow in sci. CORPS. Outside of EVOLUTIONS, I enjoy making films. I am currently doing an internship for Digital Media, where I help teach the three stages of video production. My goal is to be able to communicate science to everyone using digital media and I aspire to major in digital media/animation in college. 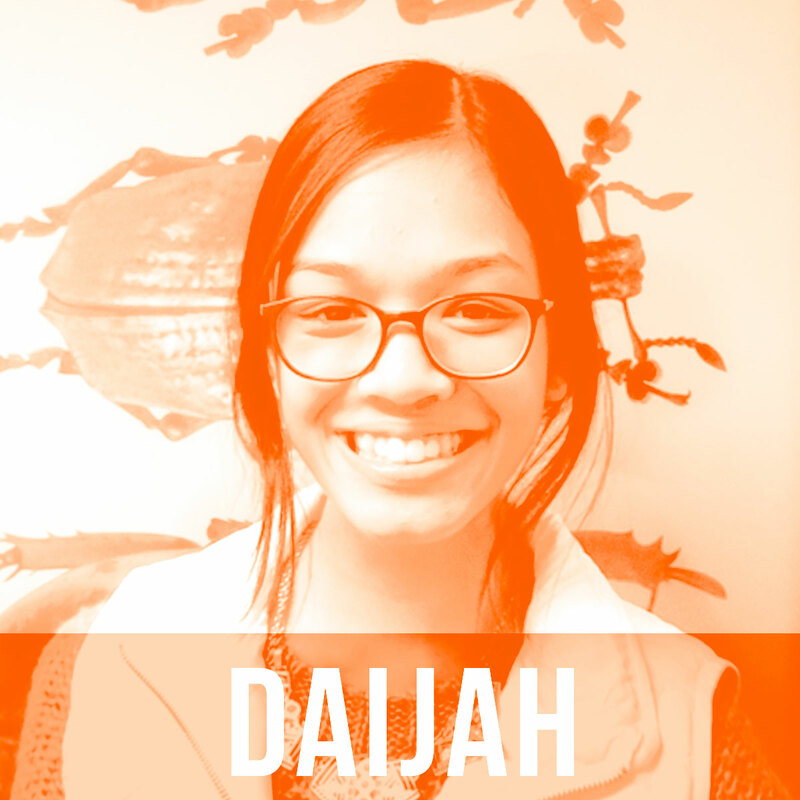 Hi, my name is Daijah and I am a senior at New Haven Academy. I have been in the EVOLUTIONS afterschool program since my freshman year. I am looking to study Biology with a pre-professional track in medicine. My end goal is to be a cardiothoracic surgeon and maybe even work for the U.S. Navy. I love being at the Peabody Museum and have been working here as an interpreter for about three years. I get the opportunity to teach museum visitors about the exhibits. 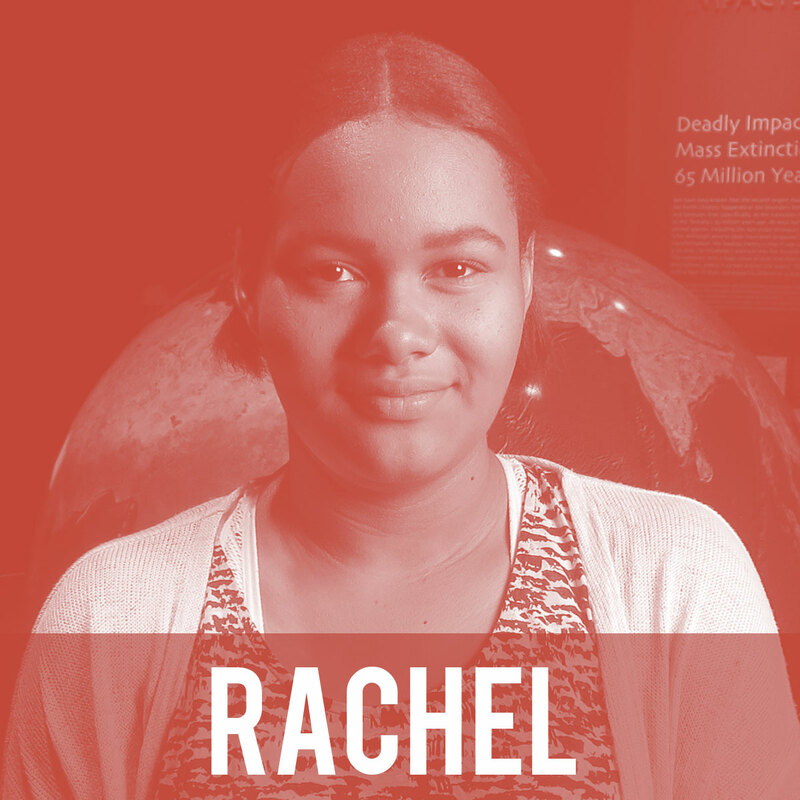 I am an environmental leader and a laboratory intern for the Yale Peabody Vertebrate Zoology Department. During my internship I prepared lizards, snakes, various reptiles and amphibians for the museum’s collections. 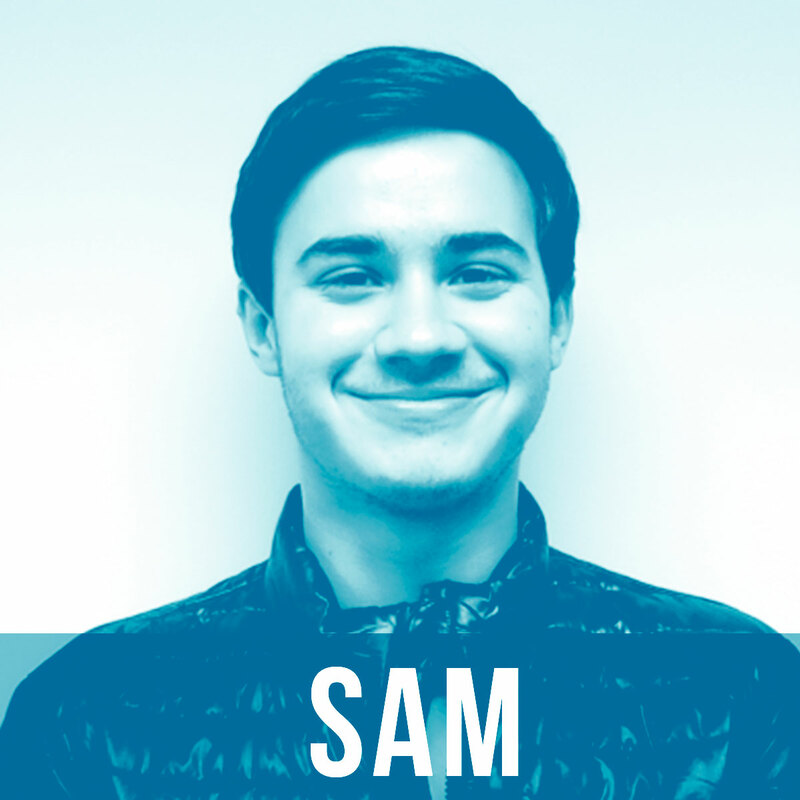 Hello, my name is Sam Smith. I am from New Haven, CT and I am a senior at Wilbur Cross Highschool. I have been a part of EVOLUTIONS since my sophomore year. I have always been interested in the science and plan on studying chemistry or biology in college and then become a medical researcher or doctor in the future. Outside of science, I love cooking, puns, sharks, and playing soccer. I taught myself to cook two years ago and have been playing soccer since I was seven. Hi! 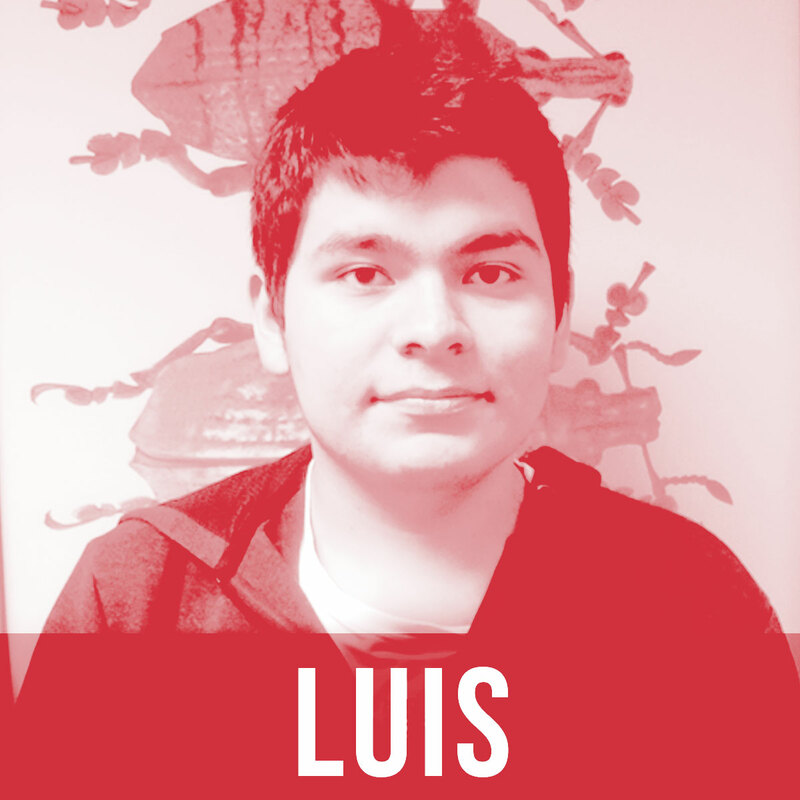 My name is Luis and I am a senior at Wilbur Cross High School. I want to study forensic science at the University of New Haven. I have been in EVOLUTIONS since 10th grade and since the have learned a lot and had a great deal of fun at the same time. I am in an anime club at my school and also the United Group which defends and supports LGBT rights. I love music, but most of the time I listen to rock and hip-hop. I came from Mexico City when I was thirteen and since then have worked hard to achieve my goals. Hi! 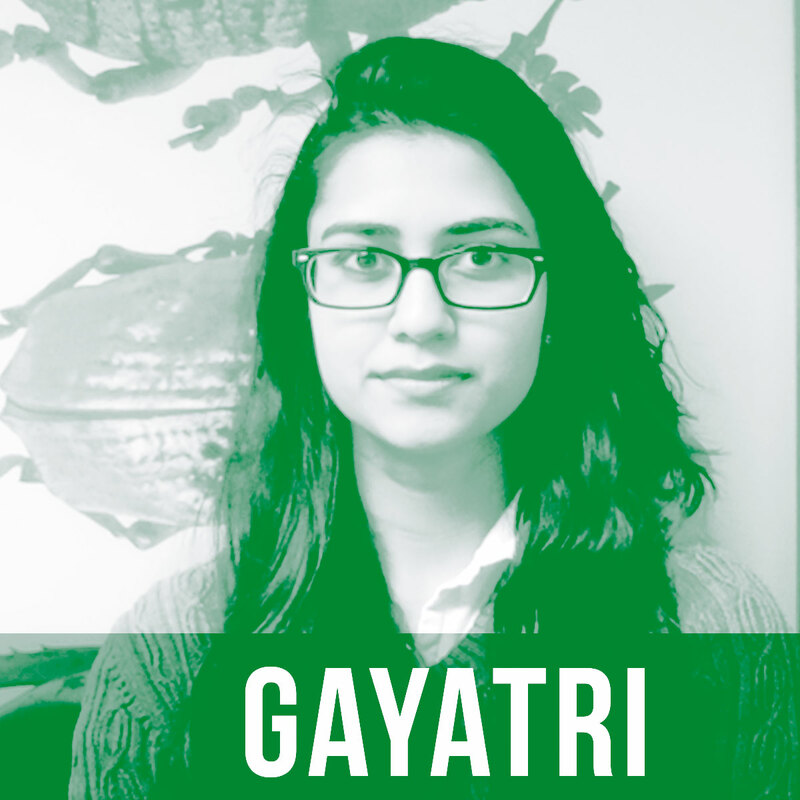 My name is Gayatri Sivalenka and I am a senior at the Engineering and Science University Magnet School. I’ve been in EVOLUTIONS since sophomore year. I interned in the invertebrate paleontology lab department. I plan to study biomedical engineering. I’m in fun activities like science Olympiad, debate and Yale Hemispheres. Drawing and art are also big parts of my life. I started math club in Milford to teach and tutor children in math. I help teach kids in the local temple about the importance of the Hindu religion and sticking to your cultural roots. 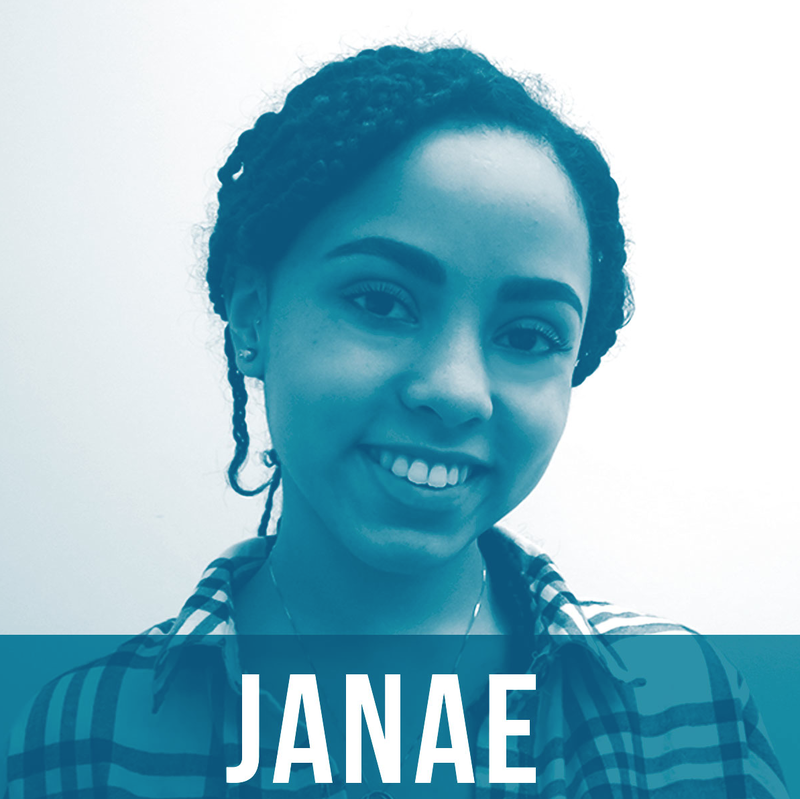 My name is Janae and I am a senior at New Haven Academy. I have been a part of the EVOLUTIONS program since my freshman year. I began working for sci. CORPS the summer going into my sophomore year and soon I will be promoted to a museum fellow. Through the EVOLUTIONS program I have also done an intership in the Yale’s Department of Geology & Geophysics. I prepared microscopic fossils for research in the lab with Dr. Princelli Hull. I am also a teacher’s assistant for the EVO Tuesday class. In college I want to major in Political Science and minor in Italian. Hello! 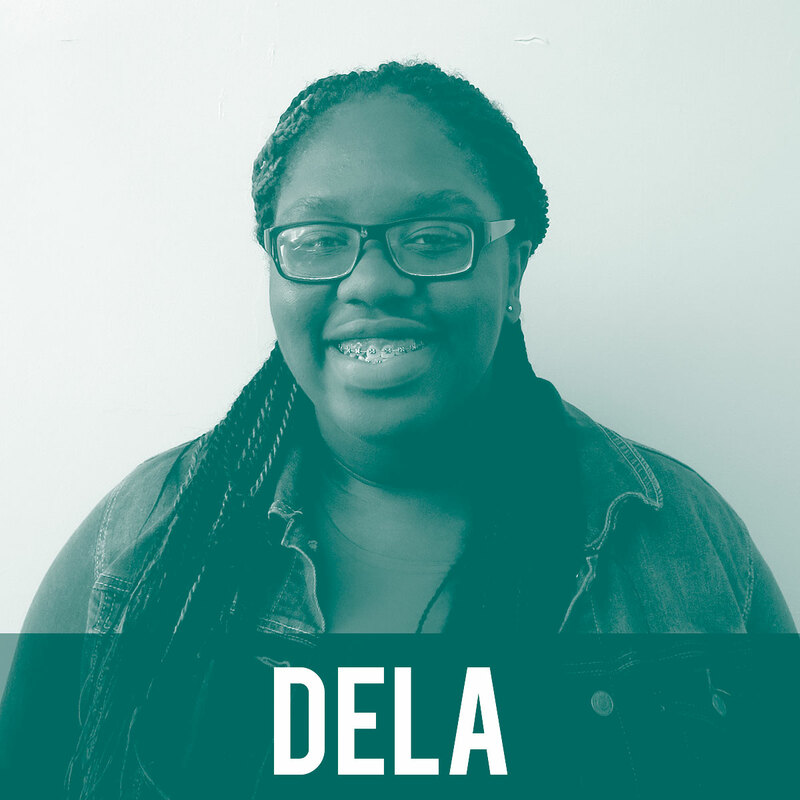 My name is Dela and I am a senior at West Haven High School. I was born in Liberia, Africa and I moved to Minnesota when I was about two and a half. Shortly after I moved to Connecticut and have been here ever since! Over the past years of my life I’ve developed a penchant for writing. One day I hope to write a best selling novel. In my spare time I enjoy listening to various music genres and blogging. I also enjoy watching Netflix. I really enjoying drinking milk and I have an intense dislike of odd numbers. Hi, my name is Rachel and I have been in EVO since my sophomore year. I have learned a lot in EVO and have so much since I first joined. Sci. CORPS was my first job. It really gave me insight into how to behave in the workplace. EVO has exposted me to environmental science, something I never thought I’d be interested in. In college I want to study biology and integrate that in environmental studies. My proudest moment in this program would be presenting all of my hard work at the annual internship symposium. EVO has been a great experience and I am thankful to be a part of such a great program! 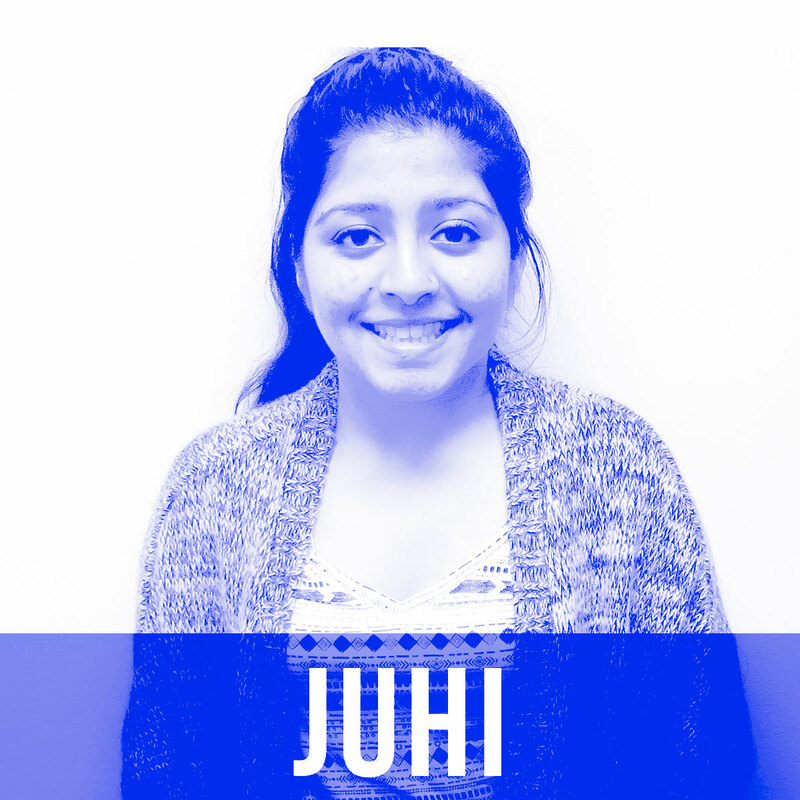 My name is Juhi Nath and I am a senior at New haven Academy. My time in Evolutions has opened me up to many opportunities and has brought me of my comfort zone. I now feel confident in presenting my research and interpreting exhibit concepts to our museum visitors. I have been able to complete internships with Yale’s Department of Geology & Geophysics where I prepared microfossils for the museum’s collection and further research. I look forward to seeing where college takes me and continue to learn more everyday!